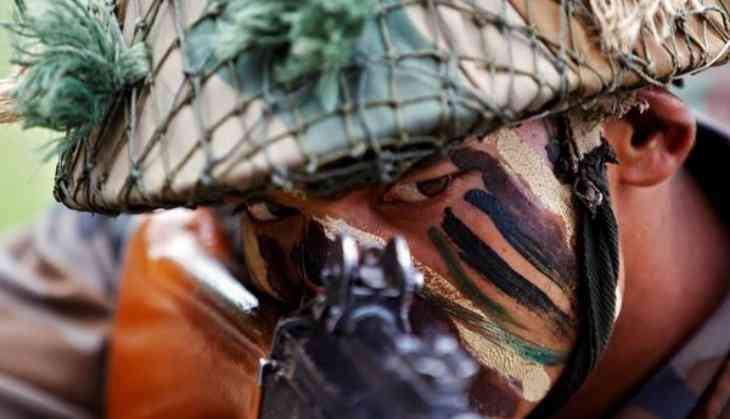 The body of an Army Lieutenant was found with multiple bullet injuries in Herman in Shopian district of South Kashmir. Umar Fayaz, the slain officer was a resident of Kulgam district. According to reports, he was abducted by terrorists yesterday following which he was shot dead and his body was disposed of.